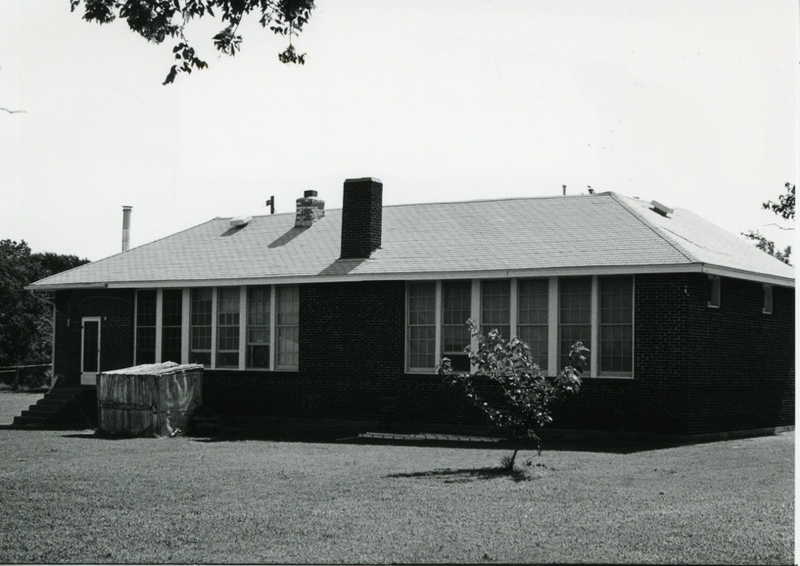 The single-story school at Emet is a rectangular (69′ x 26′) structure constructed of red brick. The roof is hipped with intersecting cross gables on either end. The two side extensions provide for a recessed, two door entryway. Wood sash windows, placed by sixes and fours and resting on brick sills, rise to the level of the eaves. A newly poured concrete porch covered by a flat roof supported by three posts has not compromised the integrity of the building. 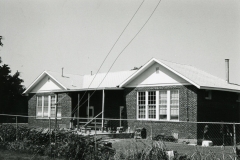 The Emet School is significant because construction of it provided work for many workers left jobless by the economic shutdown. 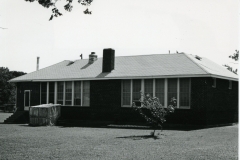 The building provided a place of learning for many area school children. From an architectural standpoint, the building is significant within the community for its type, scale, style, and workmanship. 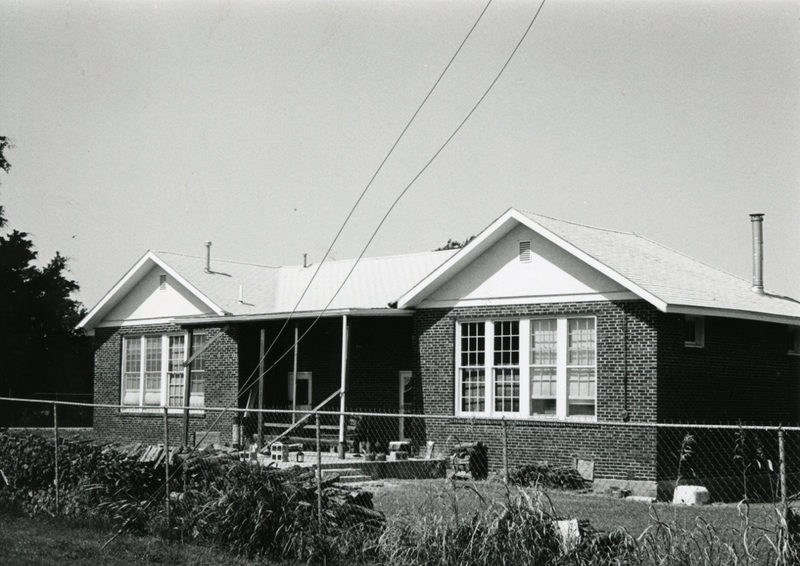 Brick rural schools constructed by the WPA are also relatively unique.